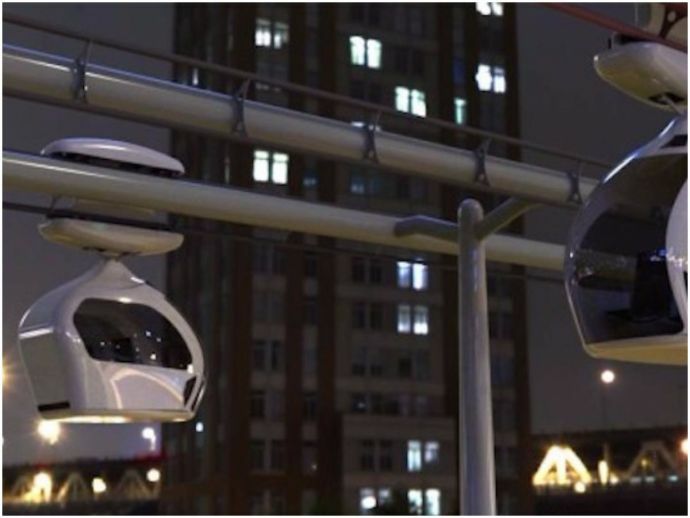 Nagpur Among The Three Cities To Test The Pod Taxi Project! This ambitious project which was started as an attempt to improve the public transportation would be tested in Gurugram, Varanasi, and Nagpur. While the country is engrossed in talking about bullet trains and the Japanese President’s visit we seem to have forgotten about the Union Minister Nitin Gadkari’s pet Pod Taxi project, that was announced last year. This ambitious project which was started as an attempt to improve the public transportation would be tested in Gurugram, Varanasi, and Nagpur. 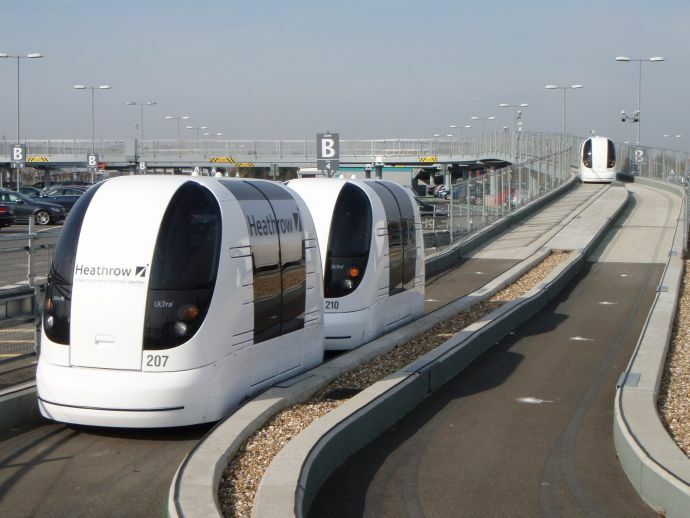 The rapid transport system uses pod cars—driverless vehicles that run along a predetermined course. The three companies that won the government’s approval for this project included, New Zealand’s Metrino Personal Rapid Transit along with Ultra Global PRT and SkyTran. 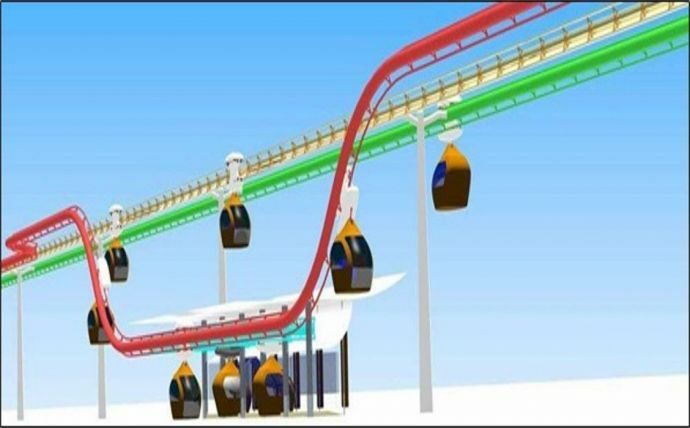 The government has finally approved the construction of a pilot stretch to showcase the technology and to implement the projects by forming joint ventures with Indian companies. “The panel was asked to shortlist three sites. Since the National Highway Authority of India (NHAI), which is responsible for implementing the project, had already invited tenders for Gurugram, they were to choose two more. They chose Varanasi and Nagpur. The prototypes will be built on only two sites as one of the three contenders has backed out,” the official added. On 25th August, however, Metrino decided to withdraw from the project calling off the joint venture with its Indian partner. NHAI had first invited tenders to build pod taxis in 2016. The bid originally drew four companies out of which one backed out in 2016 and another in 2017. So currently only two companies—SkyTran and Ultra Global PRT —are left in the fray. There were several reasons behind the delay of this project. The first being, the government think tank NITI Aayog raised red flags, directing the road ministry to ask the bidders to prepare a 1-km pilot stretch before the allocation of the project as all the technologies were still “unproven”. A high-powered committee has been formed under transport expert Dharam Adhikari, comprising a NHAI official, a retired railways safety commissioner and a retired railway board member. The committee would probably be presenting its report to the ministry sometime this month.